Senior Days April 2019 – ages 62 & up! April is dollar days for seniors – $1 to come and check out the YMCA per day in April. Check out the flyer for more information! Did you know as a Member you as an adult (19 & up) get 4 free day passes each year? Well it is true, YMCA members will receive 4 day passes a year for guests. 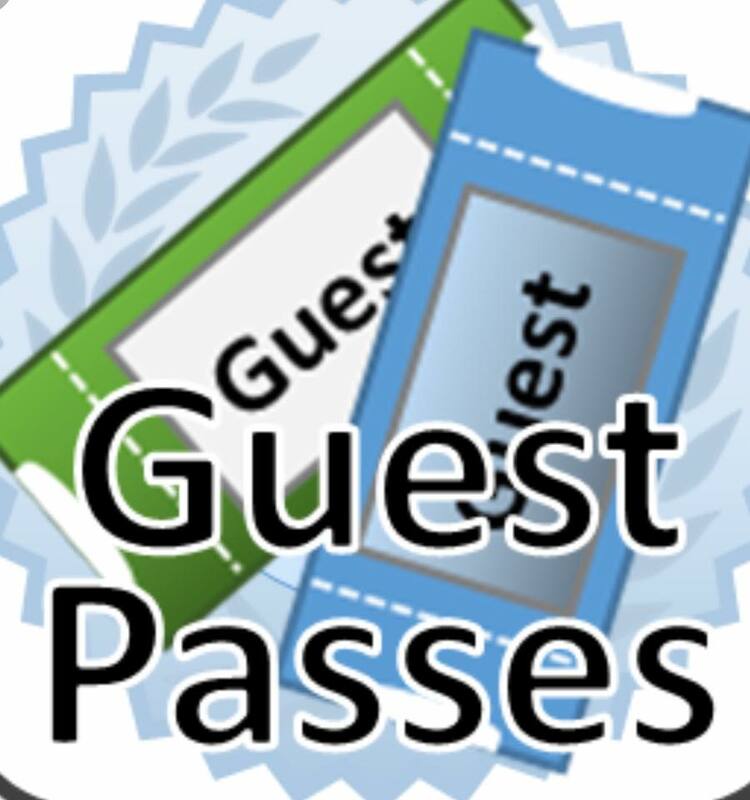 You must ok the use of your guest passes at the front counter in order to have a guest attend.